Baby it’s cold outside…Winter is here and with it the lower temperatures that cause many exotic pet owners to worry about how to transport their loved pets. 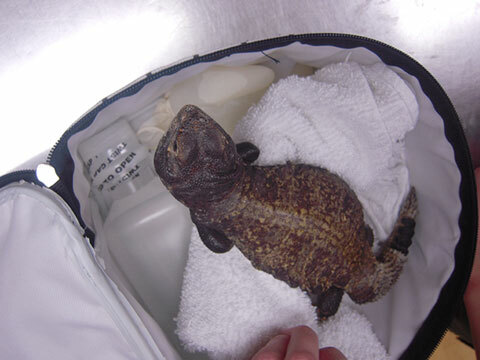 Reptiles and most tropical birds, can be hard to transport safely in fridgid temps. In this article we will explore some recommendations on how to safely transport them during cold weather. Reptiles are ectothermic, which means that they have to regulate their body temperature by moving to warmer or colder areas based on their needs. Their body temperature is the temperature of the environment they are in. If you live in Pittsburgh on a day that is 50 degrees and you are walking to the bus station with your reptile in a box with no means of additional heat support, his/her body temperature is going to be 50 degrees. This is clearly not ideal! 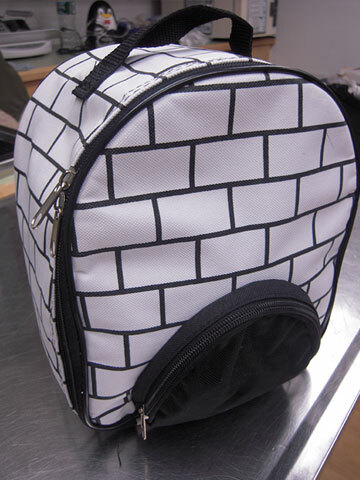 However, there are many ways of creating a travel set up that is safe. Most amphibians do not need to be kept at temperatures over 70 degrees F (please research your specific species to determine what is safe). But remember that if you are outside in freezing temperatures, amphibians will need some supplemental heat sources such as described above together with a sponge saturated with tank water. Aquatic turtles should not be transported in water for short distances (under 2 hours). You can transport them dry as described above. They do not need water constantly and it is much more difficult to regulate water temperature outside the home. Sudden changes in temperatures can be dangerous for tropical birds. But did you know birds have built in down coats? Their downy feathers are used to cool them down in extreme heat, and warm them up in colder weather. In general, birds are capable of tolerating lower temperatures when they are exposed to them incrementally, however moving a bird from a warm apartment into a freezing snowy day can be a shock to them. Here are some ideas for transporting your birds safely. It is our recommendation if possible to use heated vehicles rather than the bus. For smaller birds (cockatiels, budgies, canaries) similar methods to that of the reptile can be used. Place the bird in a small box (shoeboxes are a good option) with small holes and place a warming device inside with the bird. Be aware that birds can and do chew, so any warm object should have a towel or some sort of protective barrier between it and the bird. Also be aware that any substances used for self-heating hand warmers may be toxic to birds and should likewise be kept out of reach of the bird. And be sure that the warming device is not overheated, as these enclosures can get very warm. *Place your bird in a small bird-safe carrier and swaddle the carrier in towels. Fleece works particularly well to protect carriers from wind while not blocking air supply. 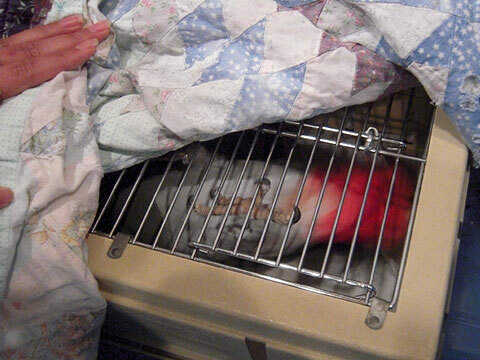 *For larger birds, warm up an electric heating pad and secure it underneath your carrying cage. Then swaddle the cage with a blanket, warm coat, or towels to keep the heat in. *Place a cage that has been already swaddled with towels inside a duffle bag. This will provide an extra layer for heat, as well as give an easy way to carry your bird. 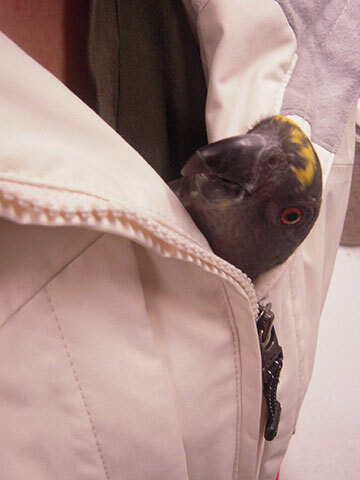 *Some birds enjoy being snuggled into a warm coat or jacket and can benefit from the body heat. This technique should only be used for birds who are accustomed to traveling this way and who do not attempt to escape. Do not try this method for the first time in the winter with a flighted bird. This is super helpful for all of us in Pittsburgh, especially as it gets cold again. Thanks!